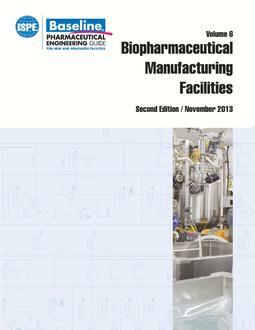 The newly updated ISPE Baseline® Guide: Sterile Product Manufacturing Facilities is a complete revision of the original version, and contains recommendations to help facilitate compliance with the latest FDA and EMA guidance. The update is aimed at a truly international audience, as it incorporates a comprehensive tabulation, explanation, and comparison of the cleanliness designations found in FDA, EMA, and ISO guidance documents, allowing for better harmonization in global facility design and a wider breadth of regulatory compliance internationally. 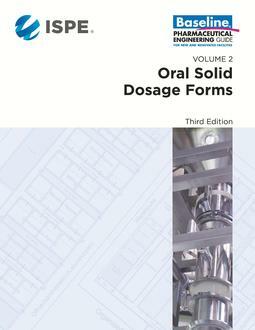 Technical updates contained in the Guide include the use of RABS and isolator technology; facility design; best practices for terminally sterilized and aseptically processed sterile products; and updated guidance on quality attributes of construction and finishes solutions for different grades of facility. The Guide includes informative diagrams and thorough text to explain and compare GMP requirements, providing a platform for developing compliant solutions and allowing firms to follow several different routes to reach a compliant solution. The new Sterile Product Manufacturing Facilities Baseline Guide consolidates all of ISPE's latest best practice recommendations on sterile manufacturing facility design into one document.